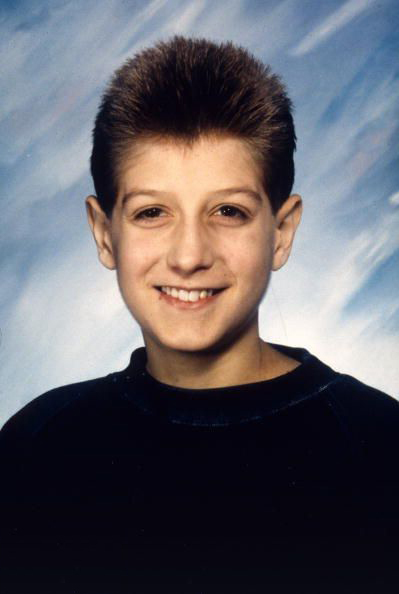 During the course of his short young life Ryan White changed the face of HIV and AIDS as we knew it, forever. He is, to this day, an inspiration and hero for many people living with HIV/AIDS. This is his story, part 4 of 10. This entry was posted in Uncategorized and tagged history, ryan white. Bookmark the permalink.